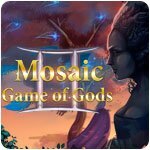 Mosaic: Game of Gods II Game - Download and Play Free Version! Save the Goddess of Creation! 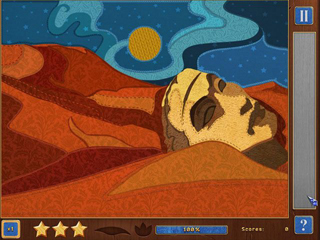 Enter a world of magic and wonder to save the Goddess of Creation from the grip of Darkness. 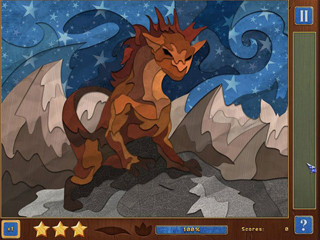 Each step of your journey will challenge you to assemble a colorful hand drawn scene. With stunningly beautiful art, 150 puzzles, and a heartwarming story of love and redemption, Mosaic: Game of Gods 2 will captivate you for hours on end!